ALB Celebrates National Library Week 2017 with some library themed choices. Submitter: It always exciting to see librarian career guides at my local public library. 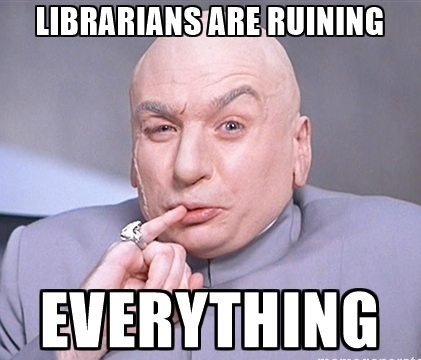 I am always talking up our career to people who would make great librarians. So it’s good to have books that better help people understand what we do. Sadly, this is not one of them. All this represents is why it’s important to weed your career section. 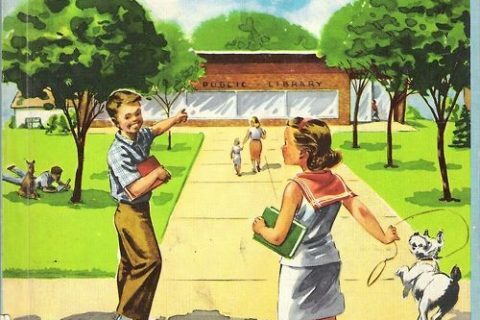 I am attaching the punch card I found in the back of the book. Those were all removed in the 1990’s, so it’s pretty cool to see. Who remembers those!? 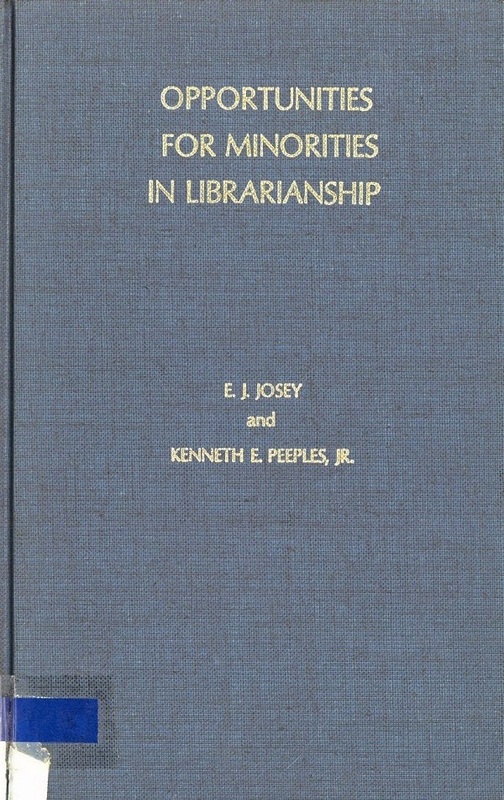 Holly: Fantastic book for the 70s, and worth updating if possible to reflect diversity in librarianship. 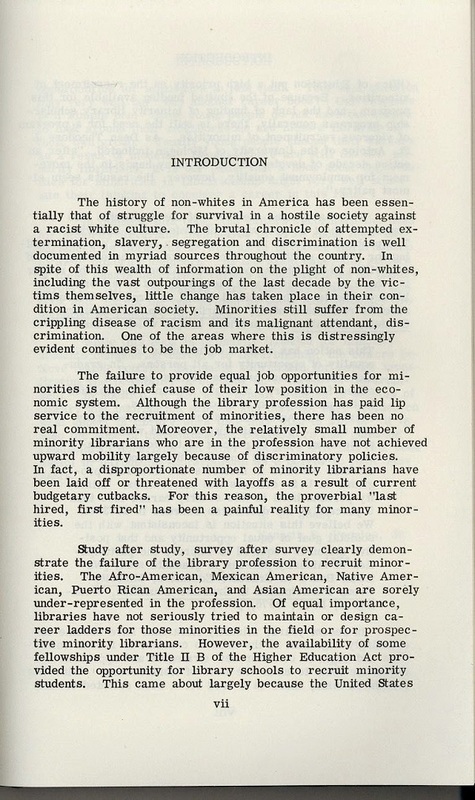 This belongs in a library that collects on the history of librarianship. It cites the 1970 census, for goodness’ sake. That was FOUR censuses ago! I used run an education job information center. 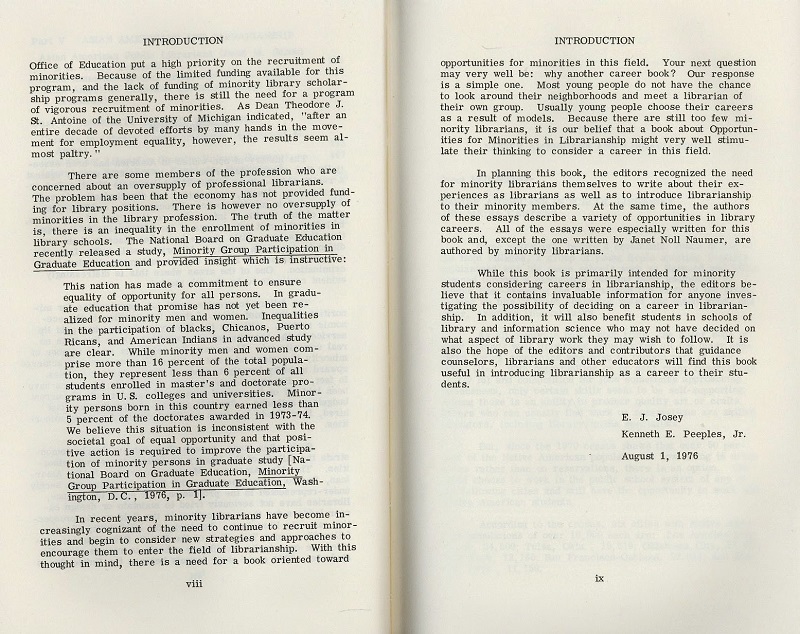 My staff and I weeded the collection to make sure such books did not remain on the shelves more than two to three years after the publishing date. 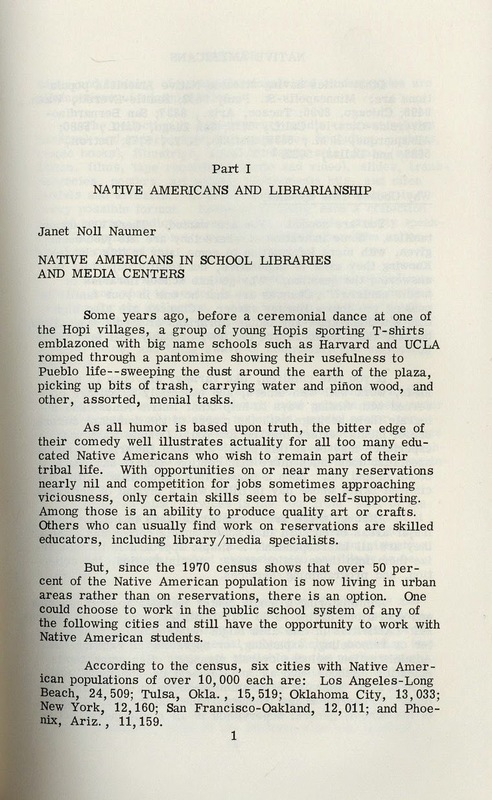 A few years ago I was weeded the basement storage collection in our central library and had so much fun looking at and then tossing the entire library science collection stored there. Nobody had looked at it for years. 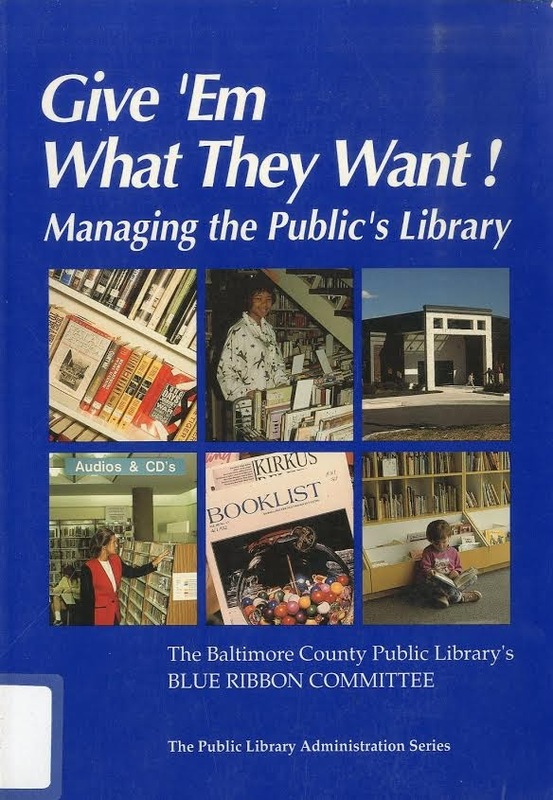 Not only were there career guides but lots of how to run your library manuals, reports and other fun things. This stuff was covered in dust and is near perfect Dewey order. One benefit of this mass weeding- we now have an collection of the check out book cards going back years. I find it interesting that Chicano is evidently mutually exclusive with Puerto Rican. That’s a little like telling the Swedes and the Norwegians they are all Scandinavians. Seriously, I lived in a neighborhood where the rival gangs were Mexicans and Puerto Ricans. Puerto Ricans: We don’t need no stinking green cards, man. Mess with us and we’ll send you back to your own country. Mexicans: Well, at least we come from a country. Puerto Rico is just a island Commonwealth. Chicano is specific to Mexican-Americans. 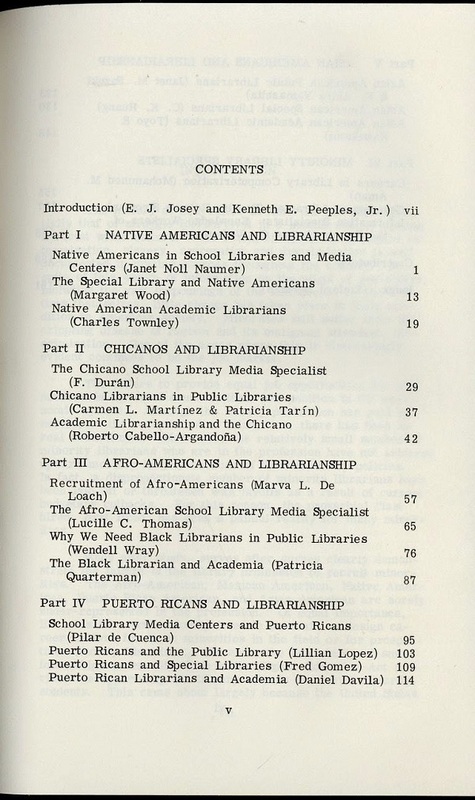 The table of contents makes it look as if the book is really about “How you can be your library’s token insert-name-of-minority-here”. Brrr. I know what they’re trying to say here but the way they put it makes it sound like they’re saying the minorities are racist. Can I just take a moment and be depressed that this intro could be cut and paste into a book today and would not be dated at all.